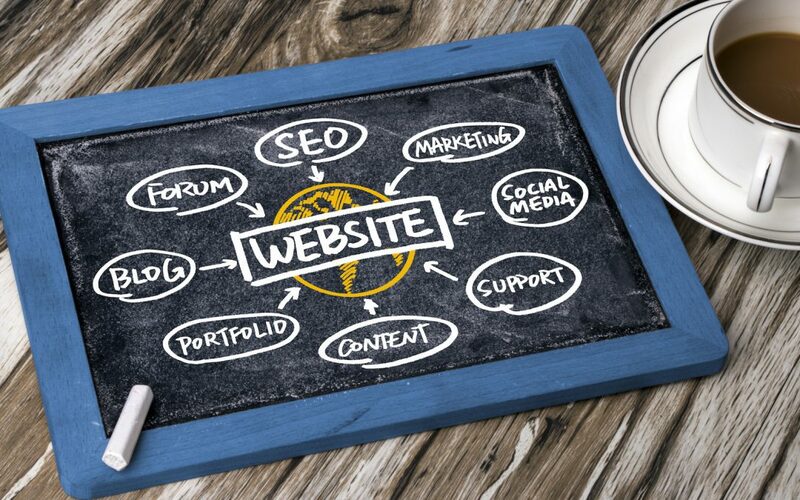 4 Reasons Your Website Is Your Most Important Marketing Tool - Designs By Dave O. You may not think of your website as a big deal. It’s just an online representation of your brand, so building it once and then forgetting about it may seem like enough effort. But in reality, that’s far from the case. In fact, here are 4 reasons why your website is and should be your most important marketing tool. Regardless of industry, websites tend to act as the first line of information for audiences interested in a specific website or brand. Through search engines, they seek out information about you on your website. What they see will play a crucial part in whether they decide to use your services. If you want a beautiful website design that goes hand-in-hand with proper website development, seek assistance from the best and high-quality marketing companies like King Kong. For more information about their team and achievements, you can look for kingkong.com.au review. Unlike your phone line or email address, your website doesn’t hold business hours. It’s always available, acting as a silent salesman to help your audience get more information about your business. If you set it up just right, you can even allow members of your target audience to get in touch with you through a contact form, and this is why is important your website looks good and professionals, and you can get web design experts to help you with this, from different sites such as https://the-indexer.com/web-design-companies/ or many others. A professional website can go a long way toward increasing your brand’s credibility in the eyes of your audience. Whether you use the space to talk about your expertise and experience, introduce your team, or share industry insights, you can direct your audience’s attention toward the most beneficial aspects of your business. Ultimately, most of your marketing and promotional efforts link back to your website. You may use social media, but will often link to your website for more information. Check out this social pilot buffer alternative to help you drive to website traffic and generate leads that would convert and give you loyal customers in return. The same is true for email marketing, fliers, and brochures. And even if you don’t include a direct link, your audience will take initiative and search your website for more info. What they find, and how easily they find it, is directly connected to how well your website is built. Is your website your most important marketing tool? If you don’t prioritize it, it may be time to do so. An always-available silent salesman that also boosts your credibility is an invaluable tool in trying to get customers and clients for your business. Of course, you also need to work with professionals who can build you a website that accomplishes each of the above goals. Contact us to learn more about the services you need to prioritize your website in your marketing efforts.